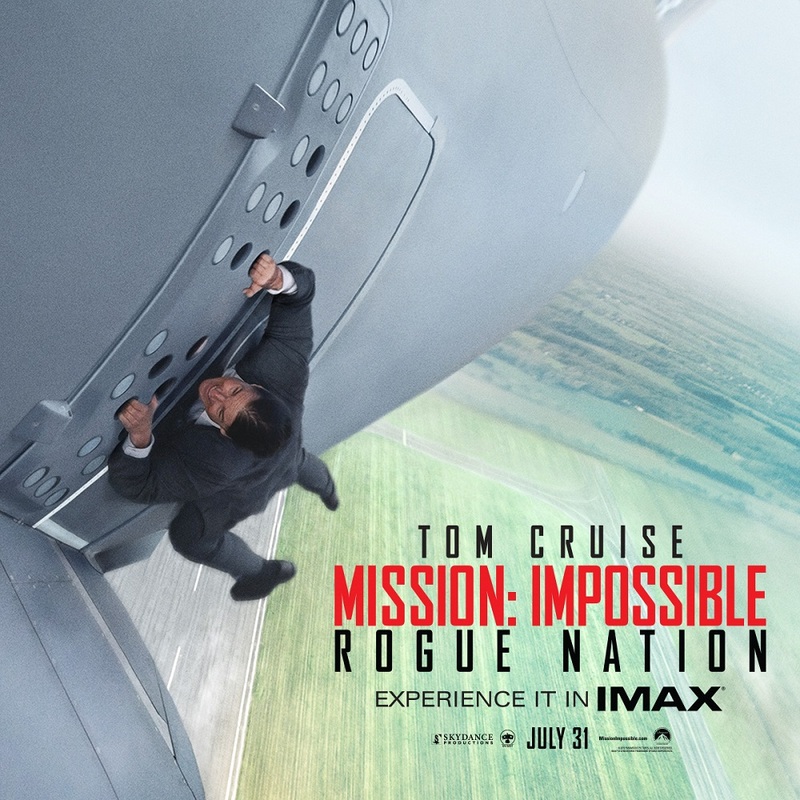 Last Friday, our company hosted a free movie screening of the much anticipated movie – Mission: Impossible Rogue Nation. We we’re allowed to bring a plus one so I took that chance. I, of course, tagged along the husband! A date! Our first no-#FabSkye date. Harhar! Gosh! It was awesome! I think this is the best MI so far. And my friends agreed with me. The thing with the whole Mission: Impossible franchise is that it makes you think. It makes you wonder what will happen next. It will make you think of the next move of Ethan. A brain exercise. I love! Rogue Nation is all of that and more. Some are saying that it lacks stunts but I think that adding some more would be an overkill. I love that this movie doesn’t focus on the stunts alone but on the overall execution of the story. I really like it. Go ahead and watch. And let me know if you agree with me!